Adults, as a rule, also like to hear the same stories, although they prefer that the stories have some differences—the human brain loves to detect differences. The popularity of familiar stories that reinforce the status quo is not limited to television and popular literature: historians repeat themselves. Horatio-Alger stories thus become the narrative for male public figures who rise to success from poverty; for women, the story is more problematic, because female public figures are anomalous. In either case, the politics of the narrator inform the story being told. In narratives about women, as Joanna Russ has pointed out in her classic How to Suppress Women's Writing, the narrator may simply deny that the woman actually accomplished anything worth noting. 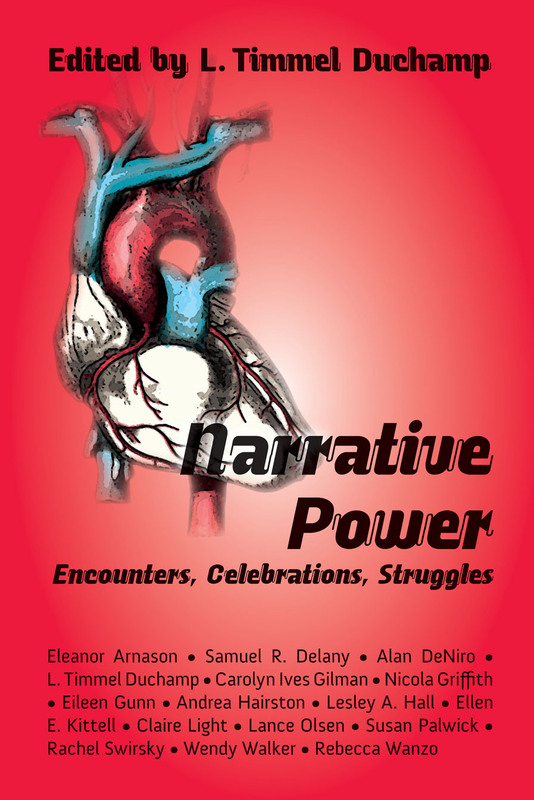 This collection of essays on narrative inclued essays by Samuel R. Delany, Lance Olsen, Nicola Griffith, Lesley A. Hall, Alan DeNiro, Carolyn Ives Gilman, and others. It is commonly said that history is written by the victors: the narrator chooses the events that will be part of the story, and the narrative explains their meaning. In fiction, narrative conventions and clichés make writing and reading familiar stories easier, but also impede writers' efforts to tell unfamiliar stories. This volume asks: Is narrative inherently dangerous? Empowering? Or even liberating? A mix of established and new writers join several scholars in considering the politics of narrative manifested in fiction, history, and science.